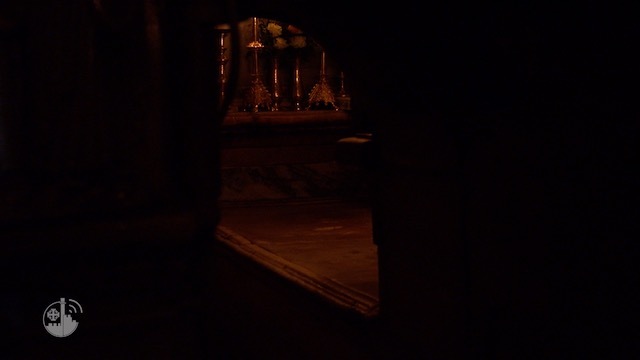 We offer guided tours to learn more about the preservation works carried out at the Holy Places and to see at first hand the mission that the Franciscan friars have been carrying out for more than eight centuries in this land. With us you will discover how the Christian presence is still alive and paramount for the identity of the Holy Land. You will see with your own eyes the impact of the donations given to pro Terra Sancta. JERUSALEM: the homes and living stones in the Christian quarter. 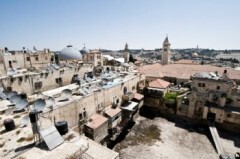 JERUSALEM: the safeguard of the historical and cultural heritage of the Custody of the Holy Land. BETHLEHEM: projects in support of the local community. JERICHO: mosaic art in the most ancient town in the world. SABASTIYA: the fruits of history and the memory of John the Baptist. Tours are available in English and Italian and are carried out by pro Terra Sancta staff. Read more about the visits to the projects of pro Terra Sancta!